Are you ready for great things in 2019? Today, we’re going to talk about the greatness that is SEO in 2019. You’ve probably heard a million times by now that SEO is always changing. Of course, you also know why: search engines tweak their algorithms every day in order to improve the quality of the search process, and SEO specialists look for ways to adapt to those changes, both big and small. Is SEO different from how it was last year? While many methods still work, others aren’t as good anymore, and you’ll also need to include plenty of new ones in your repertoire. Are you ready to become up-to-date with the world of search engine optimization? 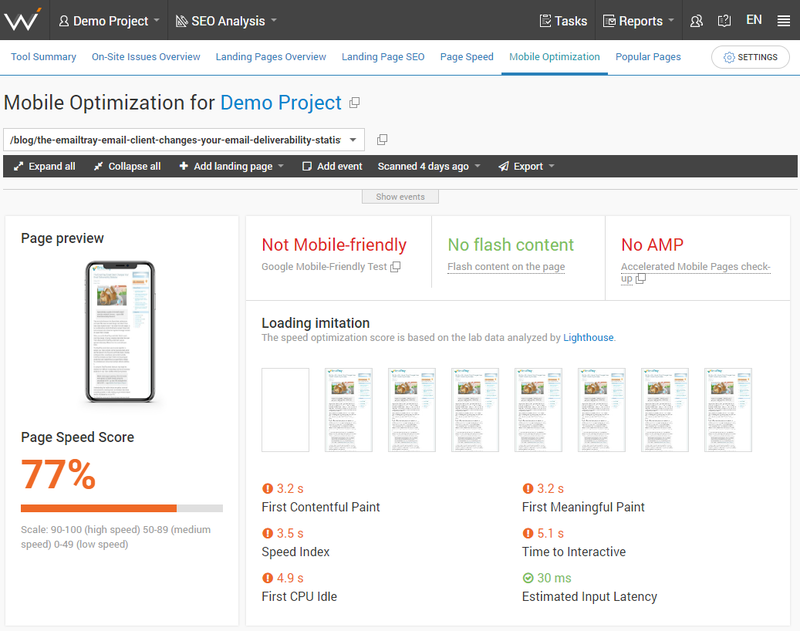 SEO Guide 2019 is right in front of you. Let’s dive head first into the knowledge! Get WebCEO’s full guide now to read it later. It’s free! 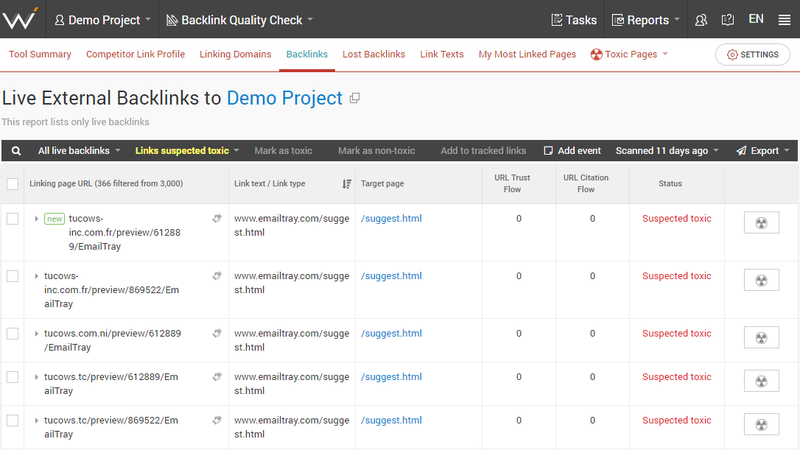 Keywords help users find your site. They have a simple purpose, and it’s enough to make them absolutely essential for SEO. Your ranking positions for your chosen keywords and the ability to seize high positions for more and more competitive keywords – these things show the effectiveness of your SEO campaign. And that’s why SEO begins here. 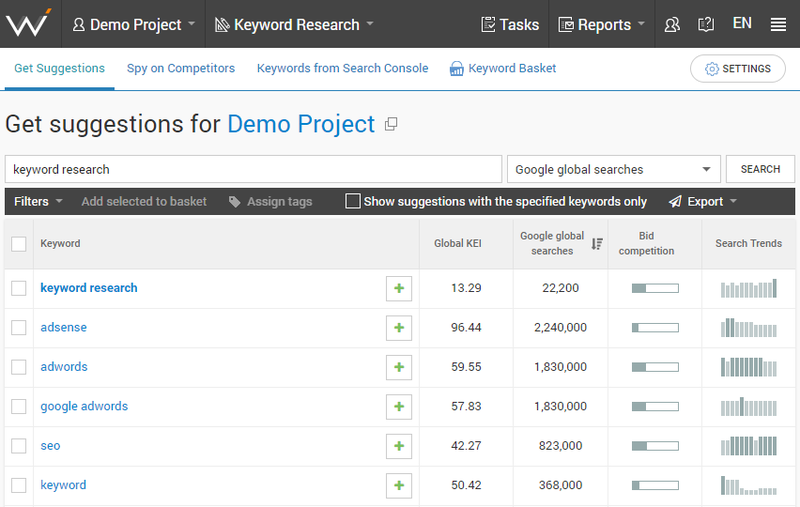 Do keywords have to match the users’ search queries? It helps, but it isn’t obligatory. Google’s algorithm is pretty good at picking up on synonyms and various word forms, and it gets better at it every day. You shouldn’t take too many liberties with your keywords, however, lest you render them useless. Now, the next question is: what kind of keywords are the best for your site and why? The length of a keyword’s “tail” is measured by its complexity and the number of words used. One-word keywords are always short-tail and generally aren’t good for optimization since they rarely capture user search intent. For example, if you optimize your site just for the word “dentist”, not only will you most likely fail to rank for it, you will also be invisible to the more nuanced search queries. You have to capture that nuance in your keywords. Instead of “dentist”, go for “dentist clinic” or “how to become a dentist”. Or “dentist in Worcester”. You get the idea. SEO tools can help you find keywords for your site in abundance. Help yourself with WebCEO’s Keyword Suggestions tool. 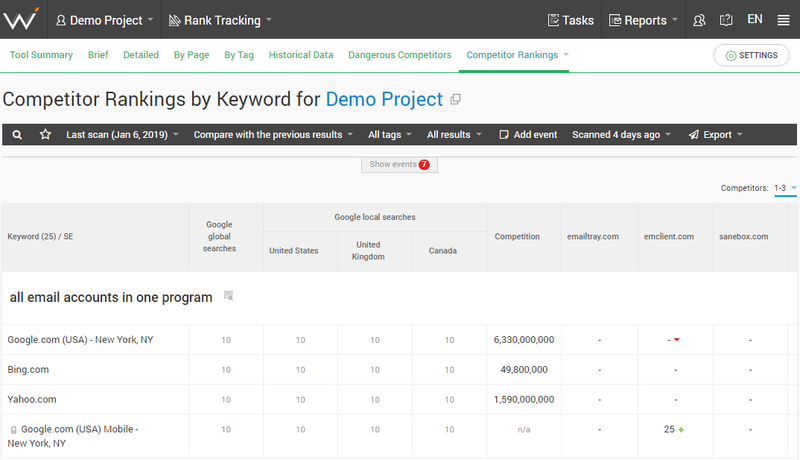 It takes a long time to outrank your competitors for their keywords. In fact, it might never happen at all. When nothing you do works and the situation looks bleak and hopeless, it’s all right to try something new. And Keyword Suggestions are always ready to assist you in searching. 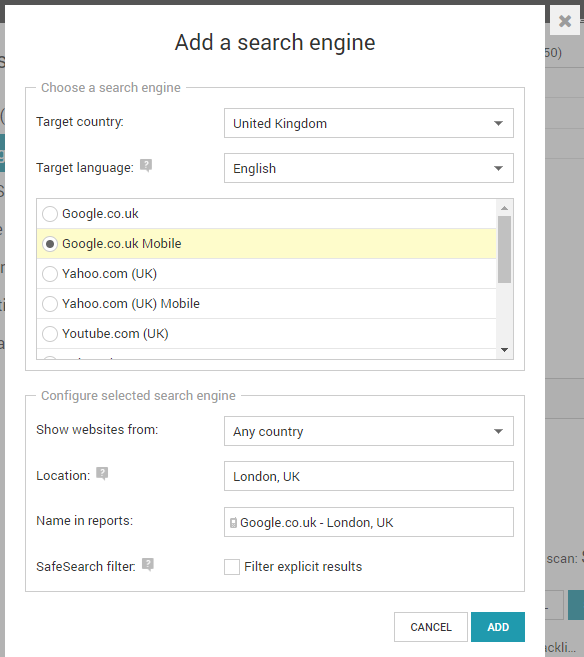 Have you noticed the “Search volume” column in the above picture of Keyword Suggestions? It shows how many times a search query has been used this past month. More searches equal more potential users. Note that misusing keywords can make all your SEO efforts for naught. If you catch yourself doing these things, better be ready to work to undo the damage. Keyword stuffing. This means oversaturating your content with keywords to the point it no longer looks natural – for example, by repeating the same words too many times or simply by writing down a word salad of keywords. Keyword cannibalization. If you optimize multiple pages on your site for the same keywords, search engines may find it difficult to rank them correctly (in terms of how you’d like them to rank). How much have you done to create a great user experience on your site? Have you at least made it easy to browse? Site navigation has a greater impact on SEO than you probably suspect. Users easily find all the content they need. Satisfy user search intent, and your status as an authority in your niche will only increase. Search engines crawl your website. Your pages are ranked and appear in search. As you can see, your site absolutely cannot do without these benefits. So how do you stop them from slipping through your grasp? Simply ensure that your site has everything to make content hunting easy. Standard practice for websites is to categorize your content. The home page leads to category pages, which lead to pages with your most important content. This structure can be visualized as a tree. Sign up to get your SEO guide and 15 online SEO tools as a bonus.